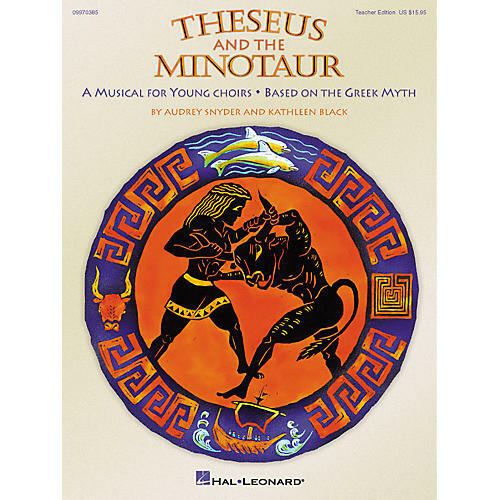 Bring the world of Greek myth to life with this classic tale of high drama, heroes and heroines, sad farewells, and the gripping suspense - all set to music! Whether fully-staged or performed in concert, this 25-minute musical features five original songs for 2-Part voices, script and additional enrichment suggestions to expand study in the classroom. Songs include: Living in the Ancient World, The Black-Sailed Ship, That's What Friends Are For, In the Labyrinth, Time to Celebrate!